I have not posted anything on the blog in almost a month since I've barely been in the studio. I have had a have a heavy workload, including business trips. 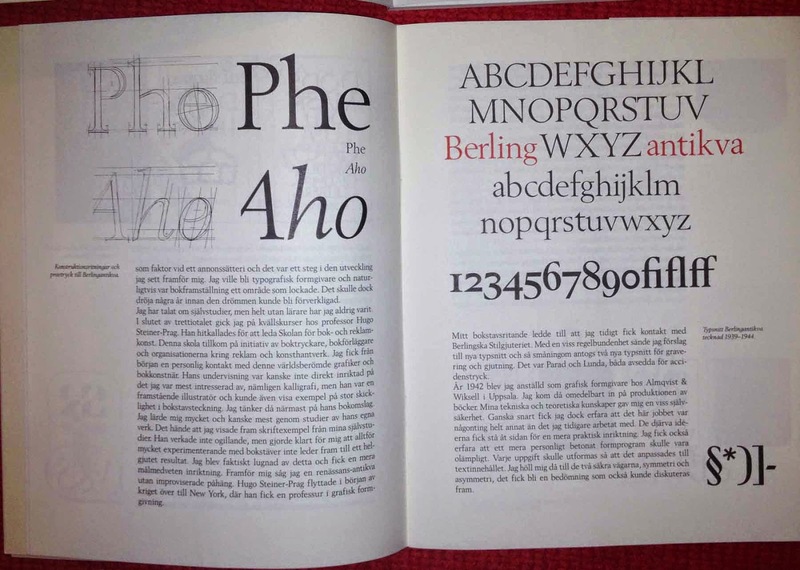 I was one week in Vienna in Austria in the beginning of December at a conference. One evening I had some spare time and I went to the Leopold Museum and watch Klimt, Schiele and Giacometti. It was very nice. Last week I was on a business trip to Uppsala - it's only one hour from Stockholm. 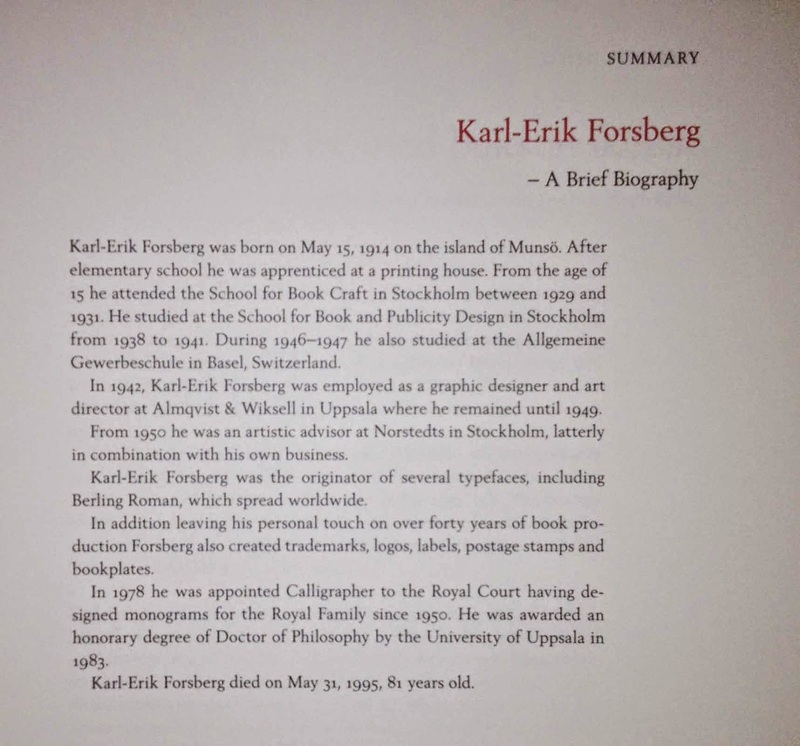 Then I took the opportunity to go on exhibition about Karl-Erik Forsberg. 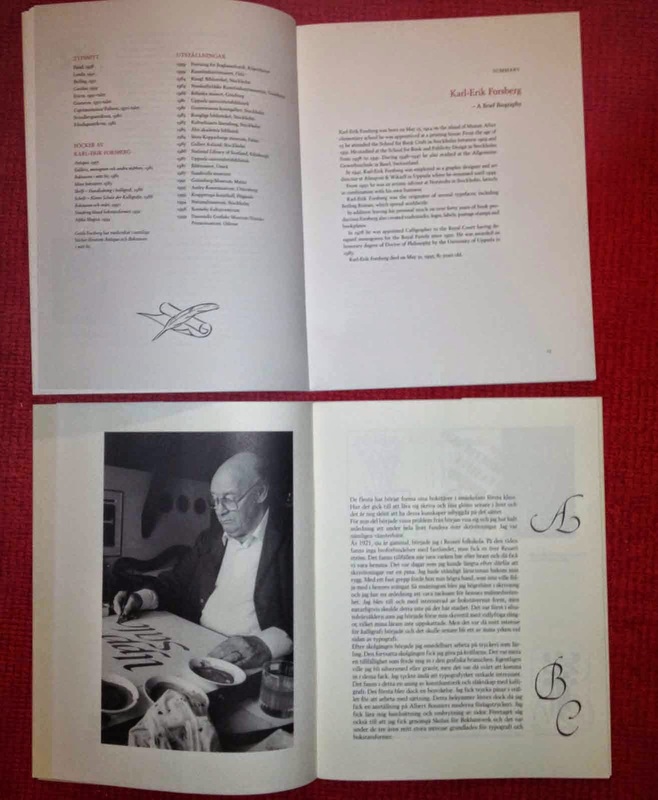 The exhibition 'Karl-Erik Forsberg 100 Years' are displayed at Uppsala University Library - Carolina Rediviva. 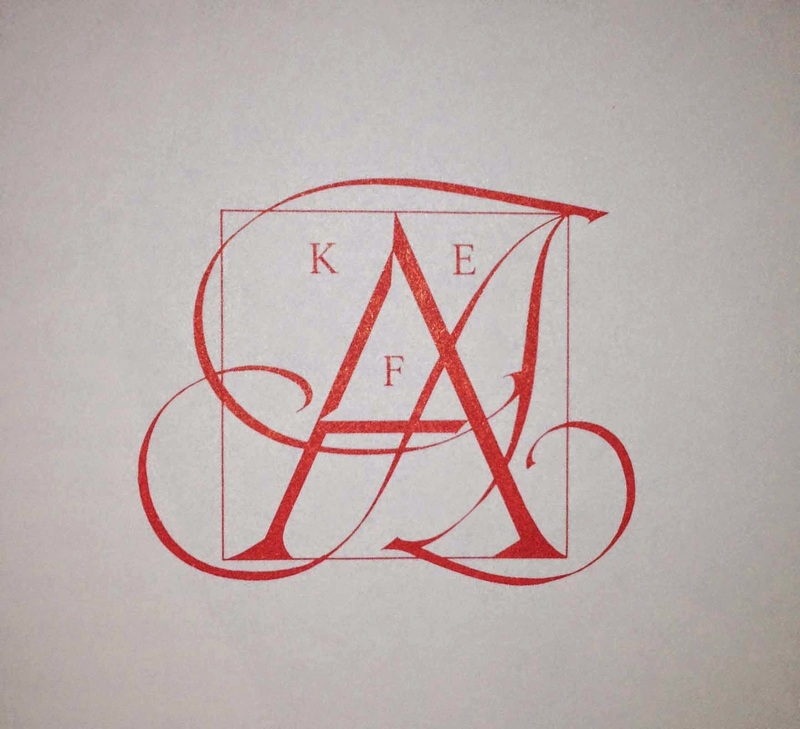 Karl-Erik was a very successful Swedish calligrapher, book designer and typeface designer. The exhibition showing some of Karl-Eriks beautiful works - it was very inspiring. Photographing the exhibition was not allowed. 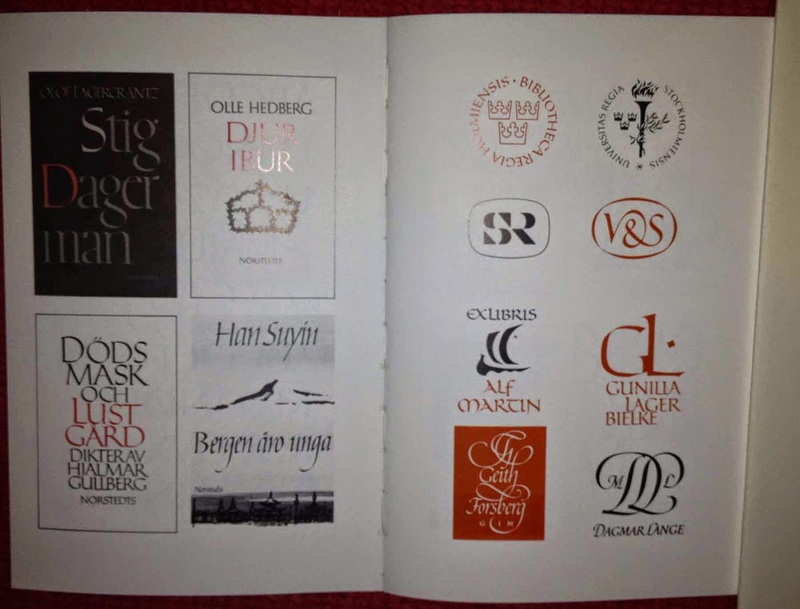 The exhibition catalog (with translations in english) and three catalogs are sold for only 200 SEK (20€). 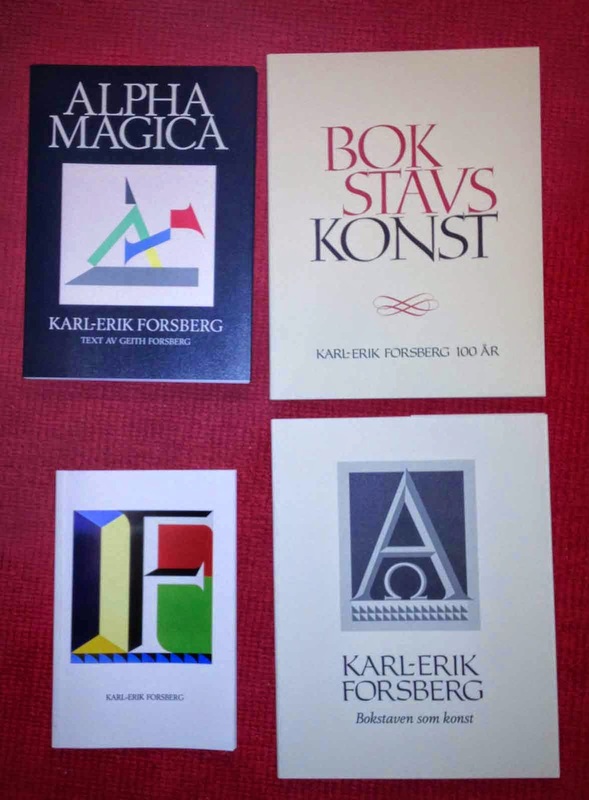 Karl-Erik Forsberg, Bokstaven som konst.